One in five kids in Omaha may go to bed hungry. Saving Grace provides healthy food to nearly 40 nonprofit agencies, including after-school programs. Our drivers are on the road five days a week picking up and redistributing excess perishable food to feed the hungry. 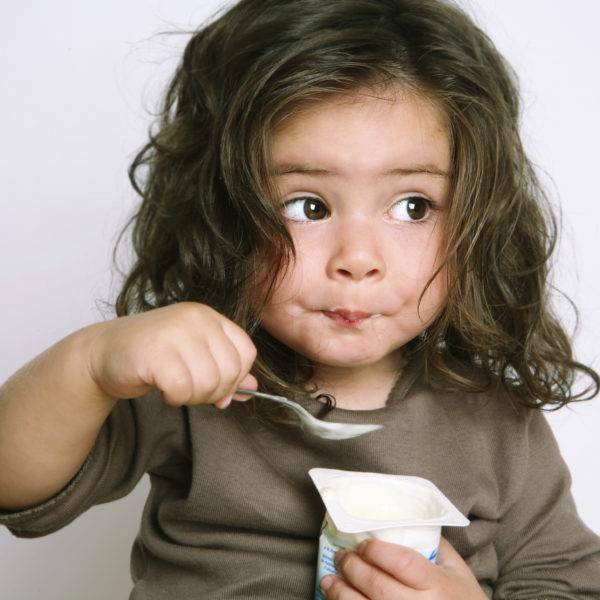 A $50 donation to Saving Grace will provide 250 healthy meals to feed the hungry. Any amount helps. 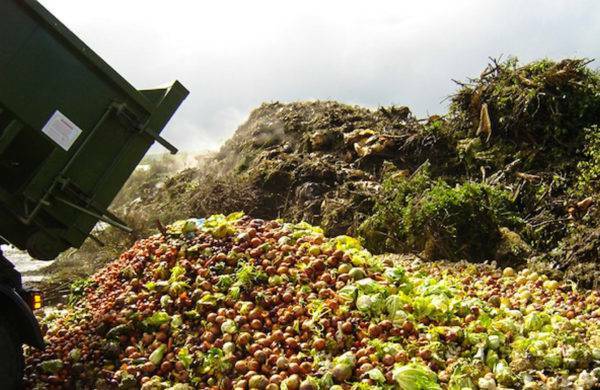 40% of food produced in the United States is wasted. Join Saving Grace's No Food Waste Movement. Find out how you can reduce food waste in your own life and in our community. 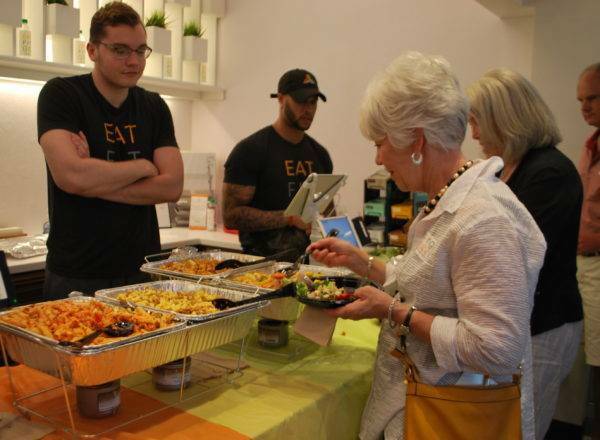 SAVING GRACE IS FEEDING HUNGRY BELLIES, RATHER THAN LANDFILLS, WITH EXCESS FOOD. Pounds of food rescued in February. Pounds of food rescued in 2019. Pounds of food since 2013. Valued at $5.3 million. Feed the hungry by rescuing the heartland’s bounty that would otherwise go to waste. Connect perishable food from local food purveyors to local nonprofits that feed our hungry, while raising awareness and educating the community on food waste and hunger. 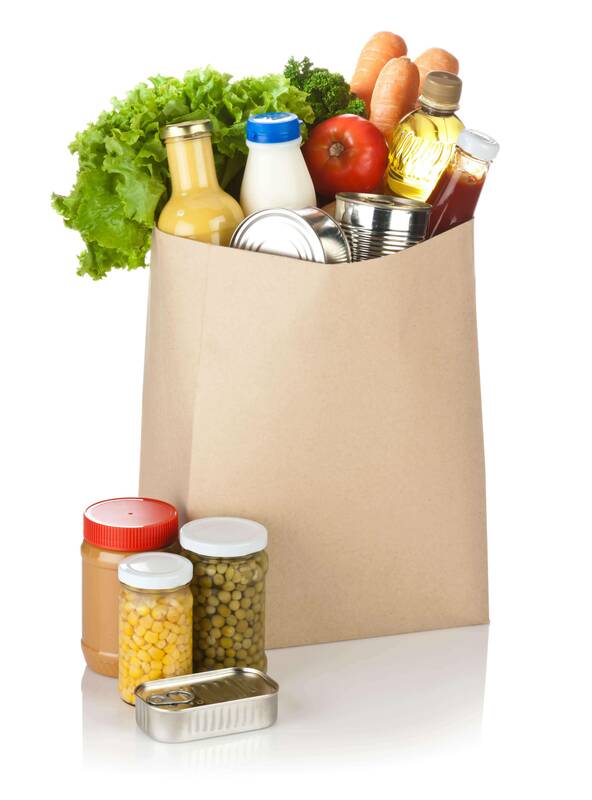 Food insecurity affects over 73,000 of our neighbors in Douglas County. 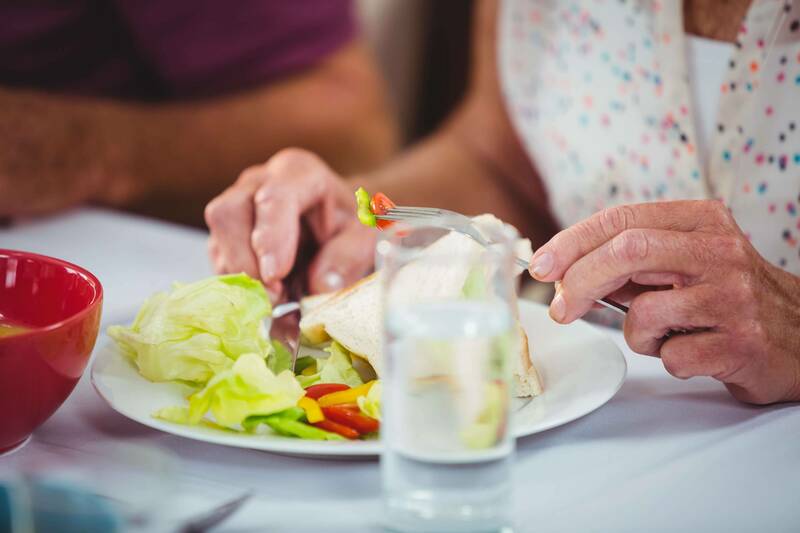 By partnering with local nonprofit agencies, Saving Grace is providing nutritious food to thousands of hungry seniors, children, veterans and families. 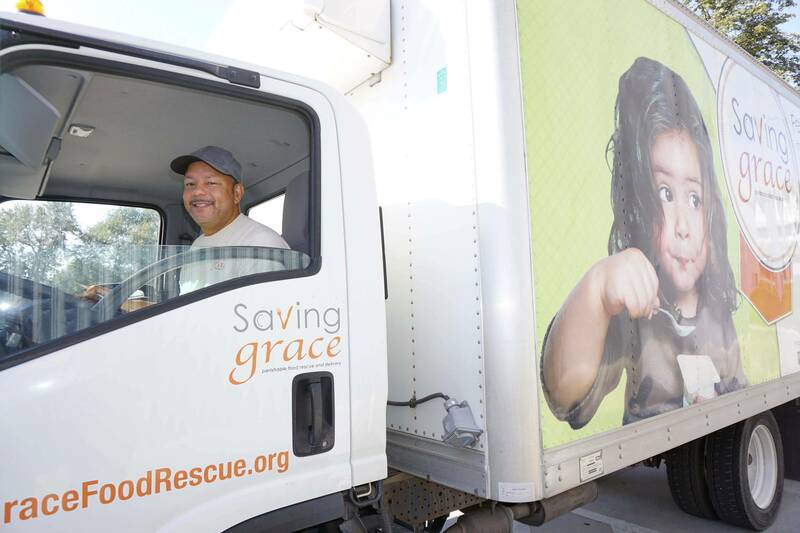 In 2018, Saving Grace rescued 905,765 pounds of healthy food valued at more than $1.5 million. We partnered with over 50 businesses that donate their surplus food to feed the hungry. 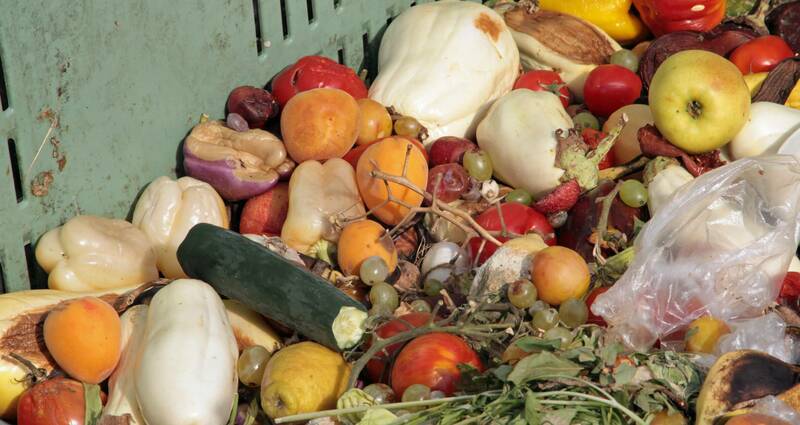 Last year alone, Saving Grace kept more than 450 tons of food out of our landfills. 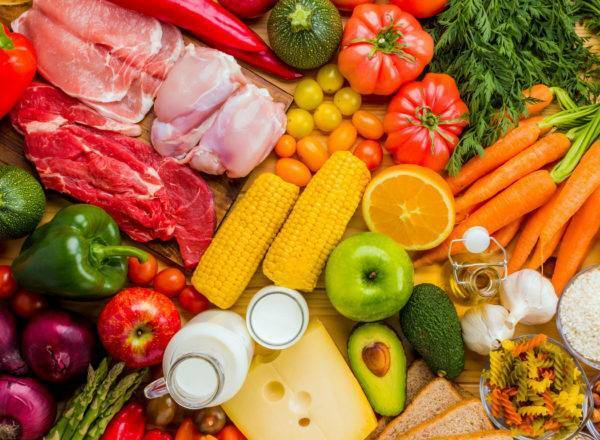 Thousands of community members have become engaged in our “no food waste” movement and are finding ways to reduce food waste in their own lives. 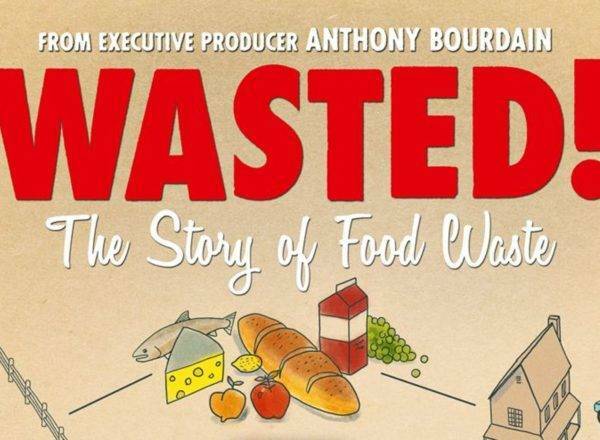 of all food produced in the United States is wasted. 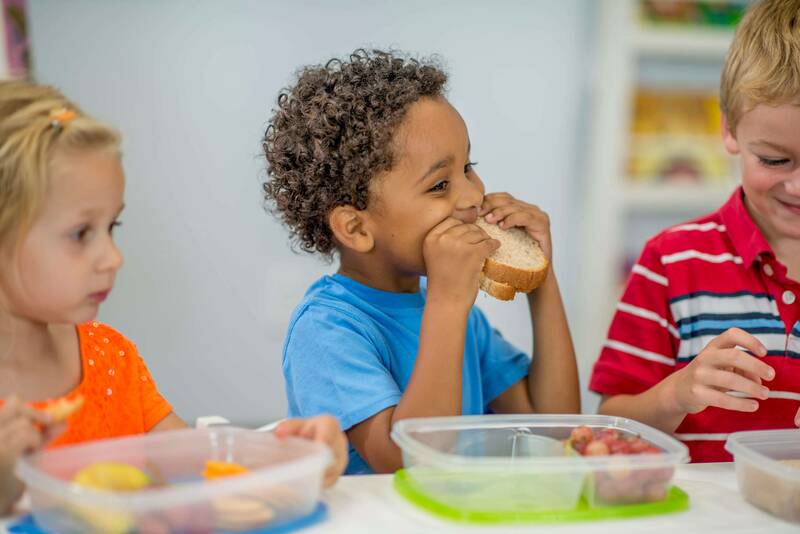 of kids in our community may go to bed hungry every night. of our neighbors in Douglas County are food insecure. of those in our community struggle to find affordable, fresh produce. 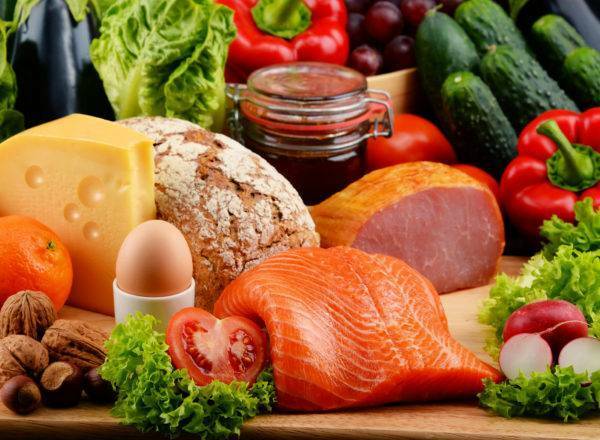 Does your business want to donate excess perishable food to feed the hungry? Find out how. Does your nonprofit need food? 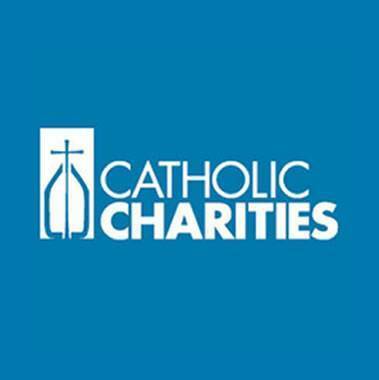 Find out how 501c3 agencies can request food from Saving Grace. 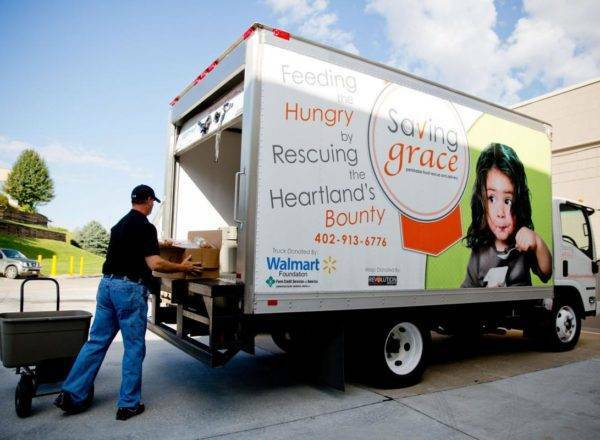 Saving Grace provides a unique service in the Omaha area by operating the only perishable food rescue dedicated to feeding the hungry with nutritious excess food that would otherwise go to waste. We do this by connecting healthy perishable food from local business with nonprofit agencies that use it to feed their clients. Saving Grace partners with more than 50 grocery stores, caterers, event venues, schools, wholesalers, restaurants and convenience stores. The healthy fruits and vegetables, meats, dairy products, prepared and packaged meals, and bakery products they donate are picked up and delivered the same day to food pantries, shelters, transitional living facilities, children's centers, senior centers and a clinic that serve some of the most challenged residents of our community. Join Saving Grace’s grassroots movement to change the way our community thinks about food waste and hunger. Help Saving Grace feed the hungry with excess perishable food that otherwise would go to waste. A donation of $50 helps feed 250 people. Saving Grace takes care of the food we need to feed 120 kids a week. Saving Grace’s donation adds up to 6,000 meals for kids each year. 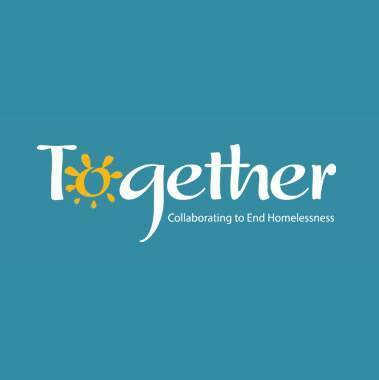 Many organizations like Together that operate food pantries struggle to provide fresh and nutritious foods to our clients on a daily basis. Through our partnership with Saving Grace we gain a consistent supply of nutritious and fresh foods daily. In addition, their coordinated efforts allow us pantries to focus on what’s most important, and that is serving those in need. Partnering with you has been a total blessing. As we strive to help families and seniors in need and help to restore their dignity, it is an absolute joy to give them options they would not otherwise have and let them have the ability to really do their own shopping vs. just being given food they may or may not use. Saving Grace respects your privacy. We will never use your contact information without your permission, and will only send important messages. Saving Grace Perishable Food Rescue, Inc.